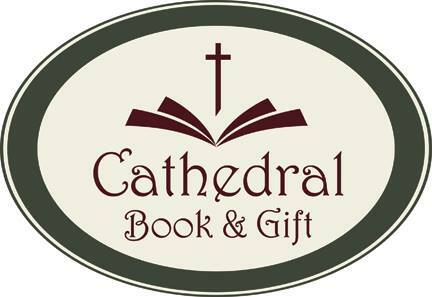 Become informed of Cathedral Book & Gift events, sales, and other information. Register today to have our store bulletin mailed directly to your inbox. Just fill out the handy form below.